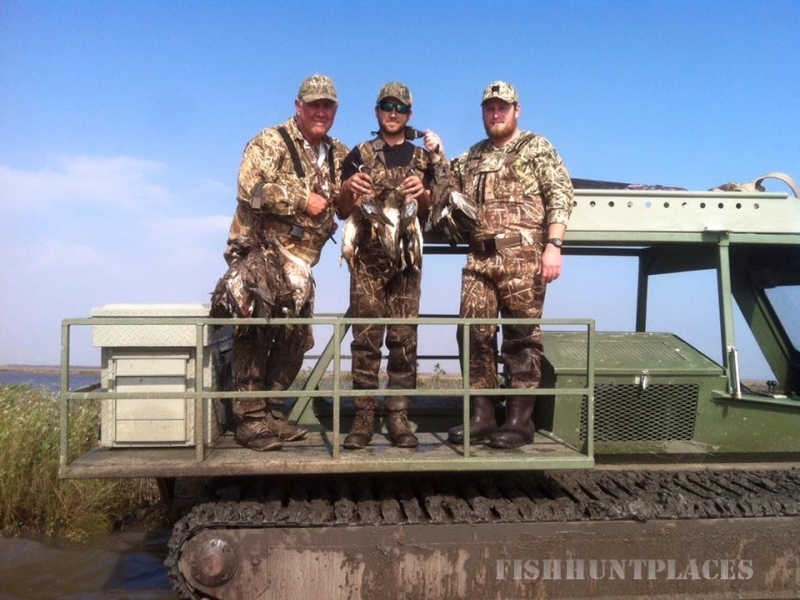 Fishing in United States Texas Central Flyway Outfitters, Inc. 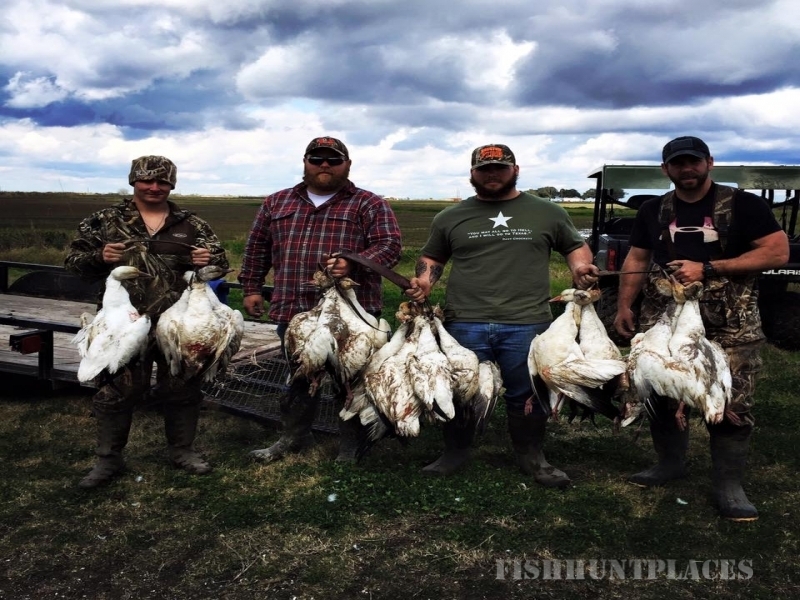 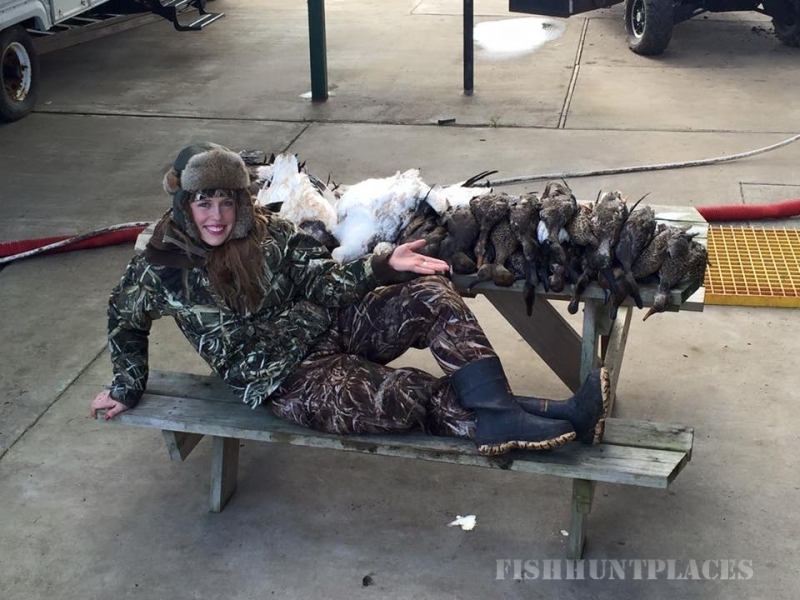 Fishing in : United States : Texas : Central Flyway Outfitters, Inc.
Central Flyway Outfitters, Inc. offers full professional guide services and lodging for Texas duck, goose, dove, and alligator hunting as well as saltwater fishing offshore, nearshore, and bay. 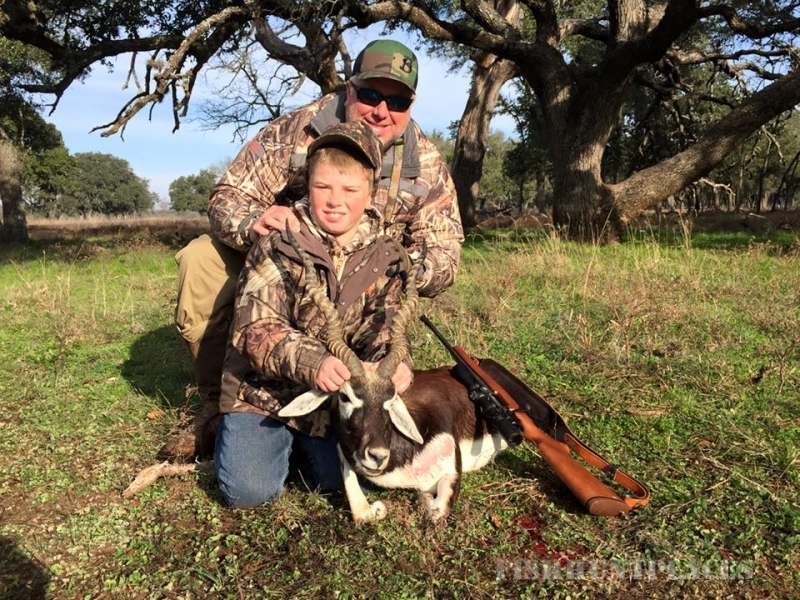 Geared to support the individual hunter through the corporate roster, CFO presents a superb hunting experience within highly managed private sites. 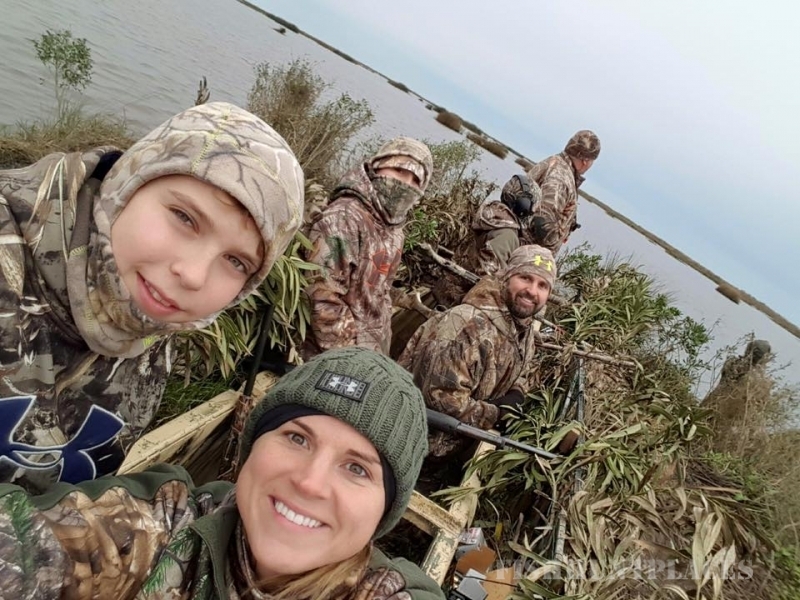 Our commitment to present and future waterfowling is reflected in our numerous Ducks Unlimited projects and our landowner incentive programs. 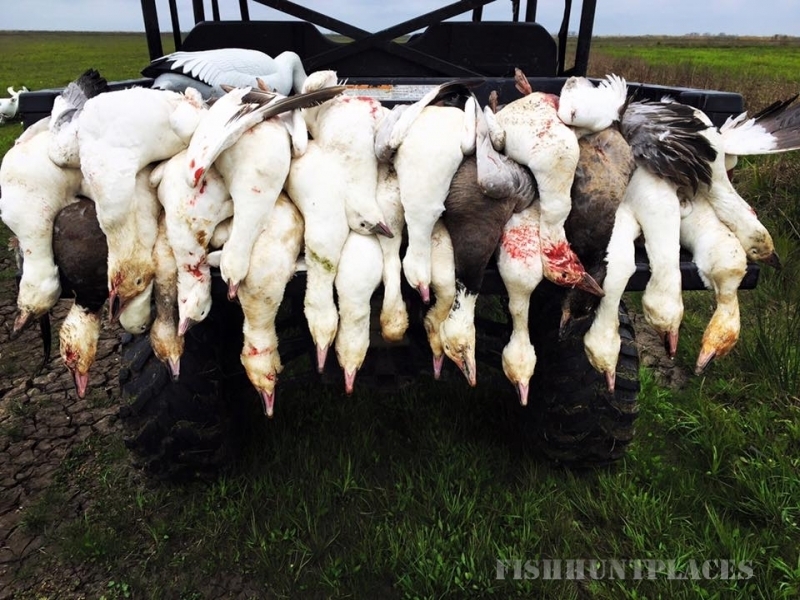 By catering to the needs of the waterfowl, CFO fulfills the needs of the hunters. 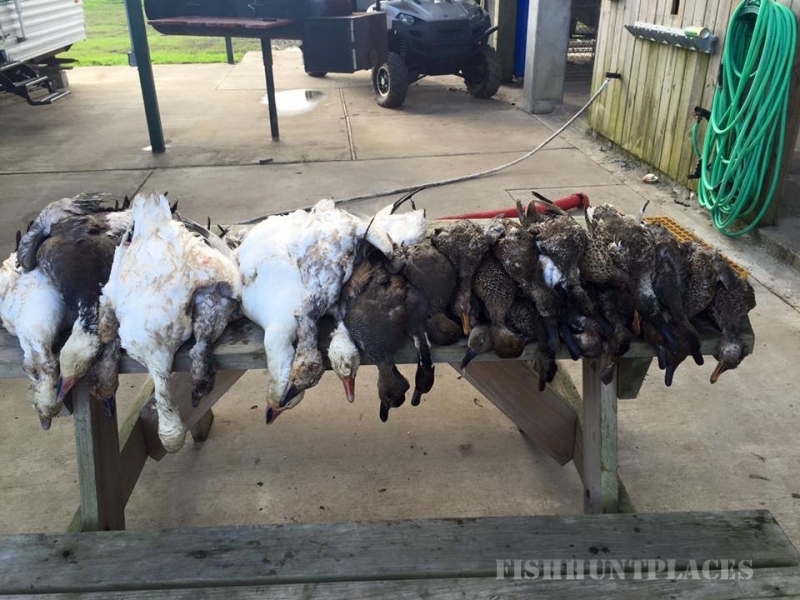 Whether your interest centers on waterfowl hunting, fishing, birding, or wildlife photography, come and enjoy the convenience and comfort of a fully equipped outfitter. 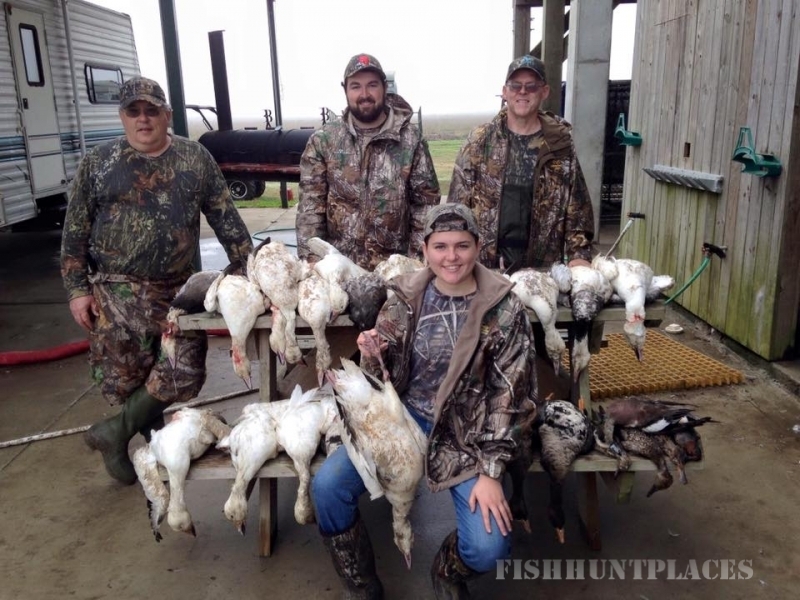 We can personalize each outdoor experience to suit the needs of the individual, corporate, and physically handicapped.